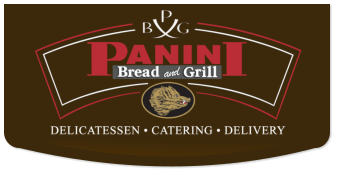 Home Of the Authentic Panini Grilled Sandwiches! Crunchy Grill Marks Outside, Premium Quality Inside with Less Fat and Butter! Compare Anywhere! Ordering Online - Coming Soon!